I noticed the Microsoft documentation related to the following function is a little bit vague. The second issue is see a lot of people having is how do you reference a resource already created in ARM and get some of that objects properties e.g. FQDN on a public IP already created etc. 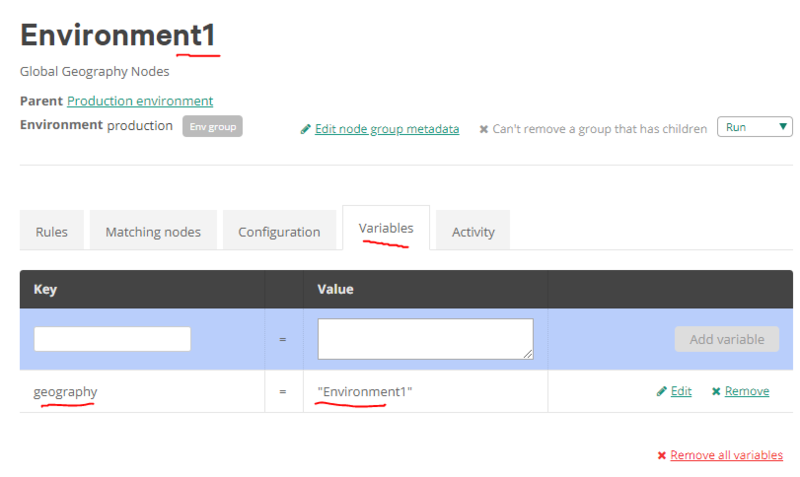 By using the reference function, you implicitly declare that one resource depends on another resource if the referenced resource is provisioned within same template and you refer to the resource by its name (not resource ID). You don’t need to also use the dependsOn property. The function isn’t evaluated until the referenced resource has completed deployment. 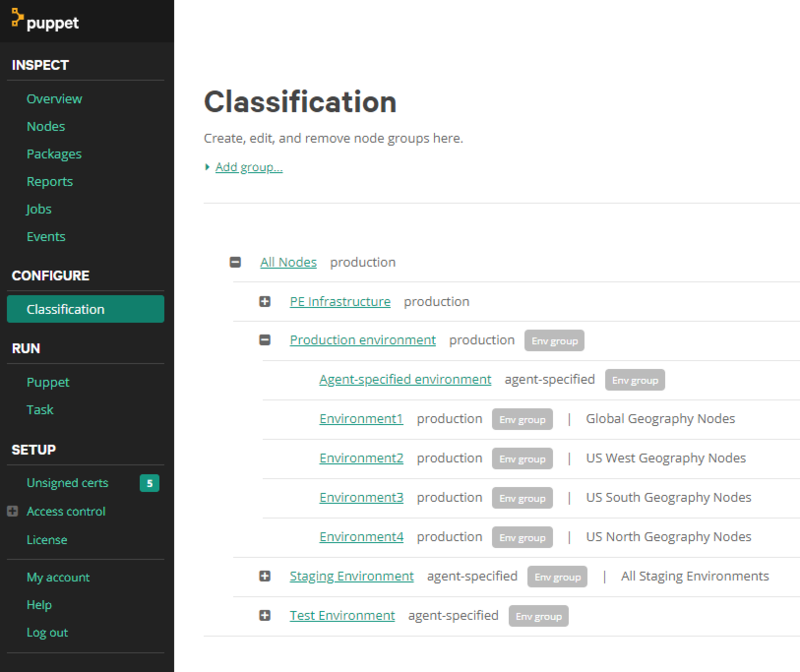 Or use linked templates (Linked templates is a huge rework and you need to host the files on the net). Lets see if we can do it via resourceId. Therefore if we do reference a resource by resourceId, we will remove the implicit “depends on”, allowing ARM Template B to use a resource created in a totally different ARM template. A great example might be the FQDN on an IP Address. Here is an example where ARM template B references a resource in A and gets a property. The important thing here is to ensure you always include the API Version. This pattern is a very powerful way to create smaller and more modular ARM templates. Note: In the above pattern, you do not need to define DependsOn in ARM Template B, as we are explicitly defining a reference to an existing resource. ARM Template B is not responsible for creating a public IP. 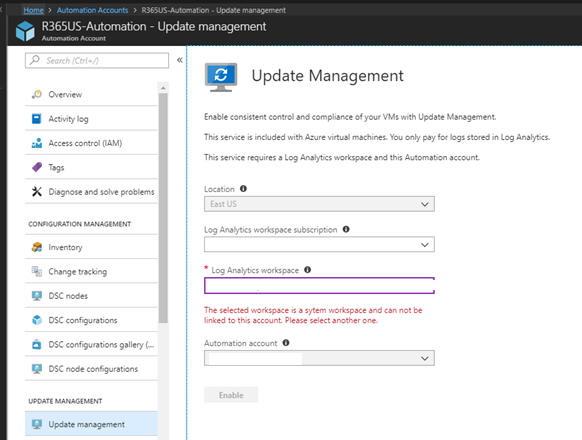 If you need it, you run ARM Template A.
Update Management in Azure does not support system workspace. If you are using Security Center in Azure, the chances are; all your VM’s are allocated to the system workspace that Security Center created. The other error you can get is when you try enable Update Management on VM, and that VM is in another Workspace. Deallocate All VM’s that you want to use Update Management from the System Workspace to a New Workspace. Bootcamp with Windows on one partition and OSX on another. A great way to manage your Windows Azure environment is to use a Docker Container, instead of powershell. If you are new to automating your infrastructure and code, then this will be a great way to start on the right foot from day one. Grab the latest version of docker here. 1. Use bootcamp to boot back into OSX. The above looks like a waste of time, However, this will enable Virtualisation in the Bios of the Macbook, since OSX does this by default and windows will not. So it is a small hack to get virtualisation working via a warm reboot from OSX back to Windows. The above command will connect to the Docker Repository and download the image to run in a container. This is basically a virtualized environment where you can now manage your windows environment from. Look carefully at the image below. Powershell was used to run Docker. However once I run Docker, look at my prompt (root@a28193f1320d:/#). We are now in a Linux virtual machine (a28193f1320d) and we now have total control over our Azure resources from the command line. Now, the Linux guys will start having some respect for us Windows guys. We are now entering an age where we need to be agnostic to technology. Below we are now running a full blown Kernel of Linux in a Windows Powerhsell prompt. What is even cooler, we are using a Linux VM to manage the Azure environment, and so we get awesome tools for free. By using docker with the Azure Command Line interface, you will put yourself into a good position by automating all your infrastructure and code requirements. You will be using the portal less and less to manage and deploy your azure resources such as Virtual Machines, Blobs and Permissions. 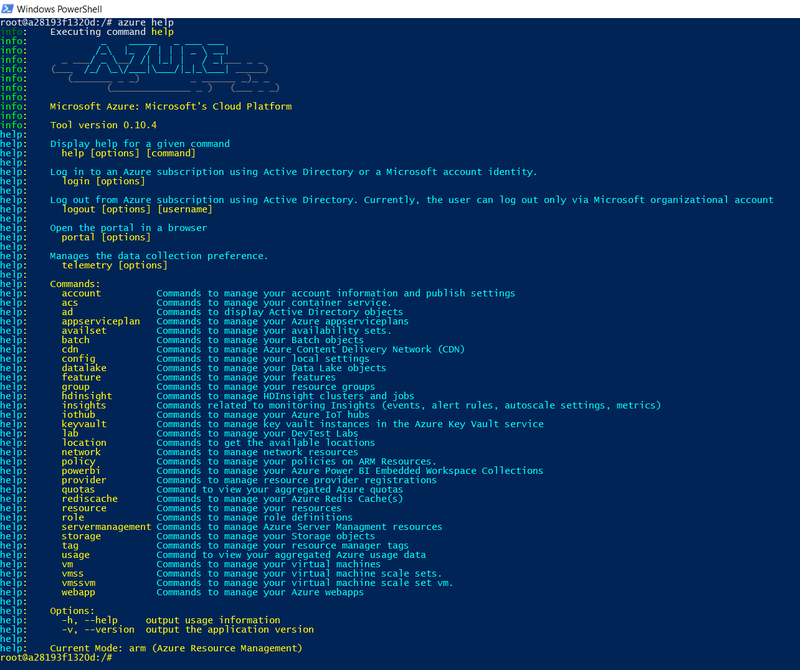 Note, we are now using ARM – Azure Resource Management, some features in ARM will not be compatible with older Azure deployments. Read more about ARM. help: acs Commands to manage your container service. 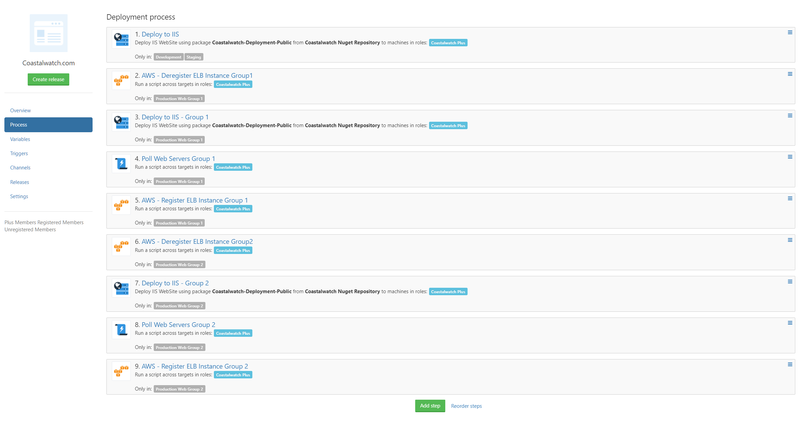 help: availset Commands to manage your availability sets. help: policy Commands to manage your policies on ARM Resources. help: vmss Commands to manage your virtual machine scale sets. help: vmssvm Commands to manage your virtual machine scale set vm.